There'll be things that will excite to make you dream of me at night. 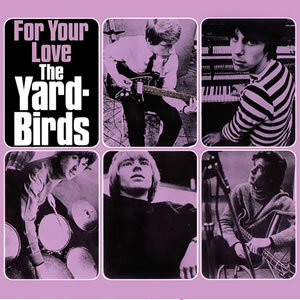 For Your Love is a 1965 single written by future 10cc member Graham Gouldman and performed by the British Invasion band The Yardbirds. It peaked at number three on UK Singles Chart and became their highest charting single in the U.S., peaking at number six.